Reading Animal Clinic‘s staff is filled with highly trained and experienced animal lovers who care deeply about their jobs. Everyone makes it a goal to learn everything they can about the field they love in order to give our patients the highest level of care. Our team is also kind. The members treat each patient, whether healthy or sick, with plenty of love and attention. They educate owners on the importance of preventative care to keep their pets healthy, while doing everything they can to help when their pets are not feeling well. If you would like to speak to someone on our team, don’t hesitate to contact us today at (781) 944-1699. Dr. Shurland was born and raised in Reading, MA. She attended Tufts University as an English Major and worked in the publishing industry for 2 years. She attended Tufts University School of Veterinary Medicine and graduated in 1992, then completed an internship at Angell Animal Medical Center. 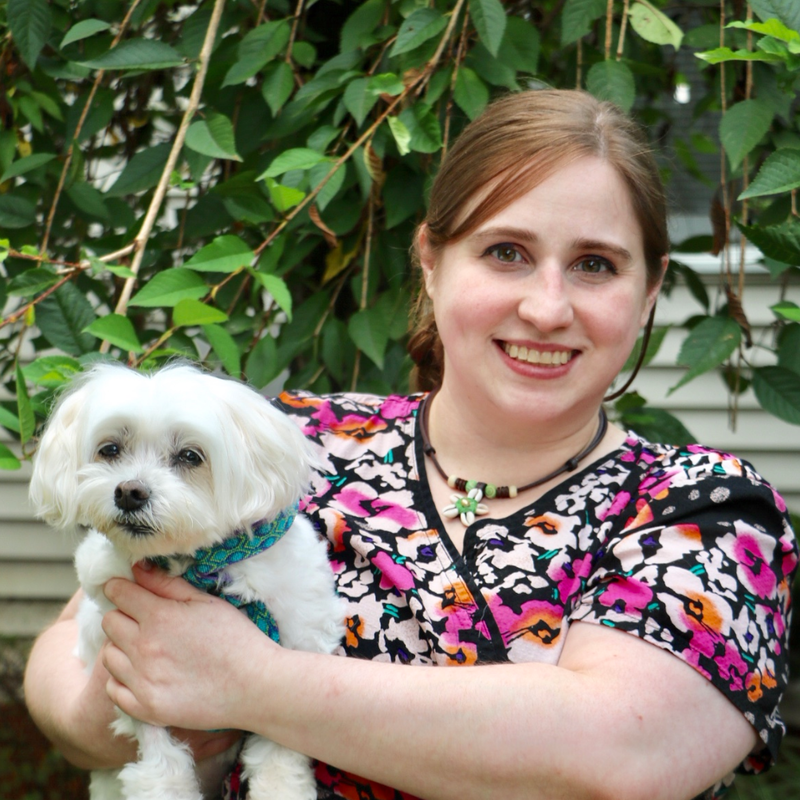 After working in private practice for a year in North Andover, she moved to Philadelphia where she worked in a small animal practice for 9 years while her husband attended medical school and completed his residency. She returned to Massachusetts in 2003 and started working at Reading Animal Clinic in 2004. She now lives in Reading with her husband, 3 children, 2 cats, and 3 dogs. 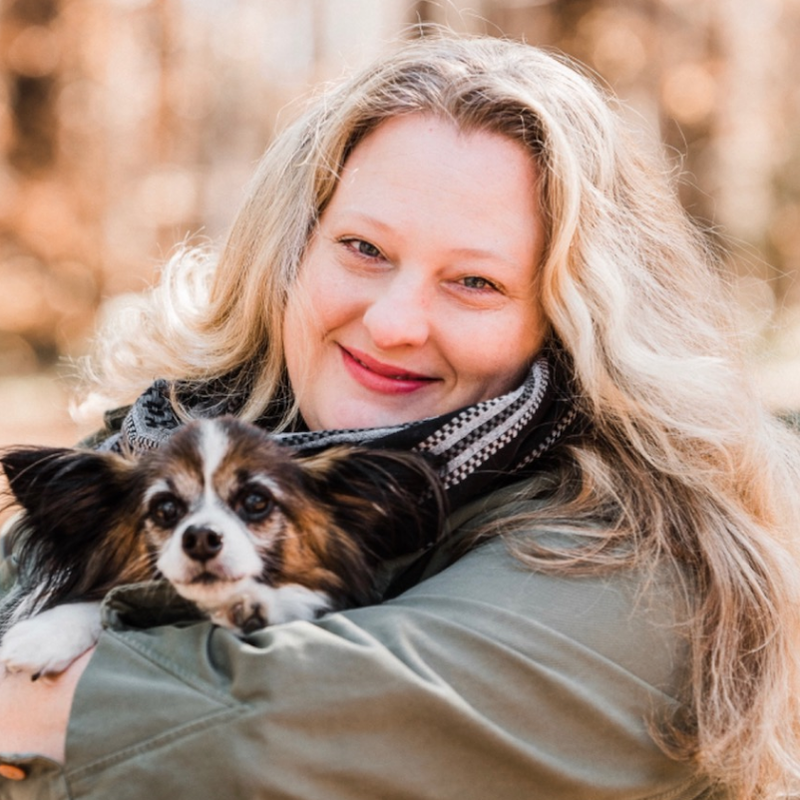 Dr. Flynn started working at the Reading Animal Clinic as a veterinary technician after obtaining her undergraduate degree in Animal Science from Rutgers University in New Jersey. She attended Iowa State University School of Veterinary Medicine and graduated in May of 2014. After graduation, she was excited to return to the Reading Animal Clinic as a veterinarian. She has interests in exotic small mammals as well as internal medicine and ultrasound. In her spare time, she likes to spend time with her husband, two daughters, two cats (Little Man and Bonkers) and dog (Luna). Dr. Kohler was raised in Mattapoisett, MA and attended the University of Maine at Machias where she received her Bachelor’s degree in biology in 2005. She attended the University of Georgia College of Veterinary Medicine and graduated in 2010. 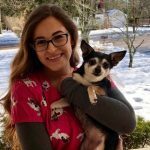 After finishing vet school she completed a small animal rotating internship in medicine and surgery at VCA South Shore Animal Hospital in Weymouth. After her internship she followed her husband to the Midwest and practiced in Wisconsin and Minnesota while her husband (also a veterinarian) finished his internship and residency in small animal surgery. She joined Reading Animal Clinic in the summer of 2016. Her professional interests include pain management, soft tissue surgery, and feline medicine. Dr. Kohler has one lab mix named Kajsa and a 3-legged domestic shorthair named Timmy. In addition to her fur-babies, Dr. Kohler and her husband welcomed their first child into the world in December 2016. 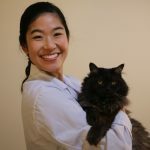 Originally from Chicago, Dr. Melanie Ning graduated from The University of Chicago in 2008 with a degree in Economics, she worked in quantitative finance for several years before finding her calling in veterinary medicine. She then attended the Cummings School of Veterinary Medicine at Tufts University and graduated with Phi Zeta honors. She is passionate about the importance of client communication and strives to find solutions that work for patients as well as their human companions. Her interests include dentistry, soft tissue surgery and internal medicine. Outside of the clinic, she enjoys baking, exploring the beautiful natural parks surrounding Boston, and relaxing over a good book with her husband and two sweet, fluffy cats. 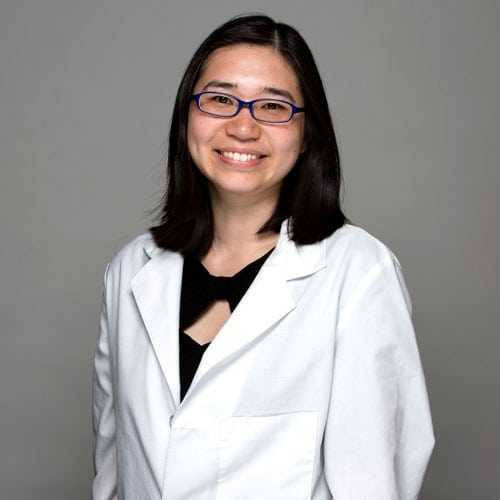 Dr. Sun was born and raised in New Jersey. She graduated from Boston College in 2010 with a bachelor’s in Biology. She earned her veterinary medicine degree from Cummings School of Veterinary Medicine at Tufts University in 2015 and continued her education with a rotating internship in Sacramento, CA. 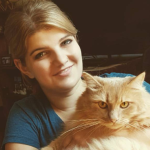 She is passionate about feline medicine, dentistry, and practicing fear-free animal care. She has two black cats at home and enjoys vegetarian cuisine, arts and crafts, and Zumba. Robyn started her veterinary career working as a kennel assistant. She soon realized her love of animals and her new love for medicine could make for an incredible career. She has spent the last 25 years dedicated to the veterinary profession. In addition to getting her certification as a veterinary technician, Robyn has worked in general practice, supervised a large emergency/ICU and worked in many different aspects of specialty medicine. Her career has now come full circle as she takes all her years of experience and brings it to Reading Animal Clinic as the Practice Manager. and any number of foster animals that find their way to her. 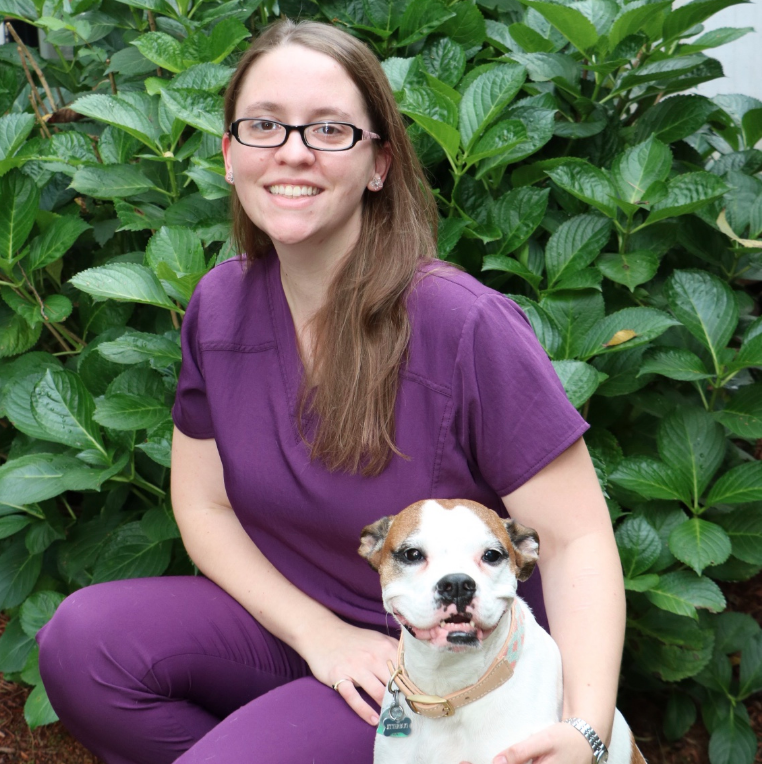 Sam F. has been with the clinic since 2002 when she started as a kennel assistant. She quickly learned more skills, went to Mount Ida College, and earned a Bachelor’s Degree in Veterinary Technology. She took and passed the Vet Tech National Exam and got her Certified Veterinary Technician credentials in 2008. At RAC her skills include all aspects of small animal practice, ranging from lab work to x-rays, primarily specializing in anesthesia, surgical prep and recovery. She has a Cavalier King Charles Spaniel named Porter. 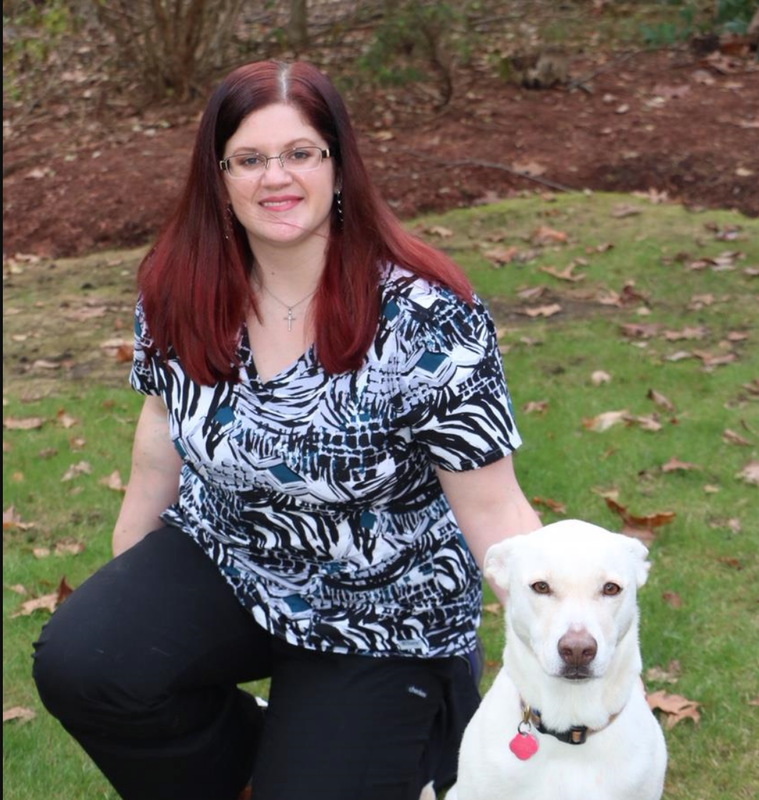 Leah has an Associates Degree in Veterinary Technology from Becker College and is a Certified Veterinary Technician. She has been at Reading Animal Clinic since 2000. During that time, she has become the go-to person for the other technicians, the doctors and our clients. She has many responsibilities including animal care, reception and office management. She became a veterinary technician because it combines her love of medicine and animals. She owns a Yorkie/Silky mix named Rosie who loves to go on hikes. Colleen is a Veterinary Technician who has been with us at the Reading Animal Clinic since March of 2014. She graduated with her Associate’s Degree in Veterinary Technology from NSCC. Colleen has a special interest in proper pain management, and plans to further her education in geriatric care. Jenna was born and raised in Montana. After high school, she decided she wanted to serve her country by joining the Marine Corps. During her service, she met and married her husband. In 2011, she was honorably discharged, and decided she needed to pursue a college education. Being from Montana, her love for animals became embedded in her life. She actually wanted to be a veterinarian in her younger years, but decided she preferred the responsibility of a technician. In May 2016, she graduated from Mount Ida College with Bachelors of Science degree in Veterinary Technology. In her spare time, she enjoys playing legos with her daughter and cooking for her family. She also enjoys watching movies while her Yorkshire terrier, Milli and cats, Spartacus and Zorro snuggle on her lap. 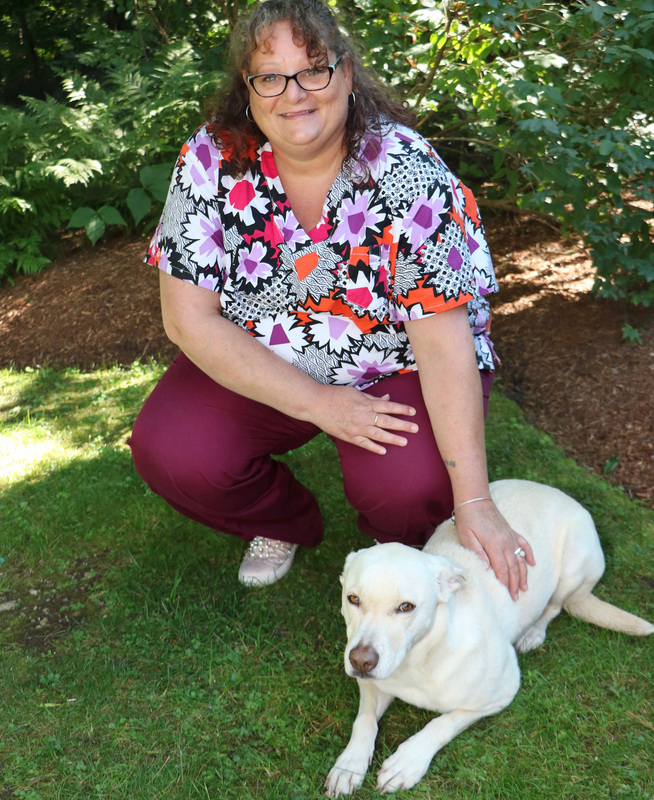 Debbie graduated from Essex Agricultural & Technical Institute with a degree in Veterinary Technology in 1994, took the Vet Tech National Exam and began working as a Certified Veterinary Technician. She also graduated with an Associate’s degree in Liberal Arts from Bunker Hill Community College. After a break in her career to be an at home mom, Debbie began working as a receptionist at The Reading Animal Clinic in early 2010. She also helps the doctors and technicians with medical care whenever possible. Debbie also volunteers through the Merrimack River Feline Rescue at the MSPCA’s feral cat spay/neuter clinic where she is responsible for surgical prep and monitoring. Debbie enjoys spending her time off with her husband, their 2 sons, their Manchester Terrier Alice and their 2 cats Link and Poe. Cailen has had a passion for animals since high school where she was a kennel attendant, groomer and then a veterinary technician. She then went to UNH Thompson school of applied animal science where she earned her associates degree. Cailen then worked as a veterinary technician in general practice and emergency until she decided to further her education by going to Colorado to attend The Bel-Rea institute of animal technology. While in Colorado she interned at VCA Alameda East and was able to work as a veterinary technician at a general practice while going to school. She graduated and moved back to MA and got a job as a veterinary technician and earned her CVT title shortly thereafter. She has been working with animals for over 10 years and loves it! In Cailen’s own words she says, ‘the area of my job that I love doing is client education, surgery/anesthesia and nutrition.’ On her weekends she loves to read, hang out and hike with her 9yr old rescue Rottweiler, Rampage and get together with family! Christina graduated from the veterinary technician program with honors from North Shore Community College and became a CVT in 2015. She has had a love for all animals as long as she can remember. She remembers watching emergency vets at a very young age and found the veterinary field to be fascinating. She started her career in 7th grade at a farm working with horses that specialized in therapeutic riding for the handicapped at age 12. There she discovered her love for large animals. There was a time she went to school for meteorology but found out quickly that her passion for helping animals overshadowed this. She says one of the most rewarding aspects of her job as a CVT is client education. She is a fur mom to 2 cats – Blu and Caspurr. Dominique started working at Reading Animal Clinic in 2018. Dominique was a member and leader in the youth 4-H where she was able to start working in animal care and participate in many community service activities. Dominique graduated in 2013 from NSCC and became a certified veterinary technician the same year. Previously, she worked at a general practice for 5 years and has volunteered as a wildlife rehabber. She has an interest in exotic animal medicine and has owned many species of animals including cats, fish, rabbits, hamsters, ducks, and frogs. She currently has a cat named Squishy and a tropical fish tank. 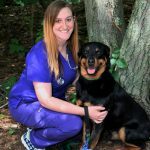 Jennifer graduated from Mount Ida College with a Bachelor’s degree in Veterinary Technology in 2013, took the Vet Tech National Exam, and began working as a Certified Veterinary Technician. Her journey thus far has taken her across the east coast working in everything from physical therapy, emergency medicine, wildlife rehabilitation, to general practice and holistic medicine. 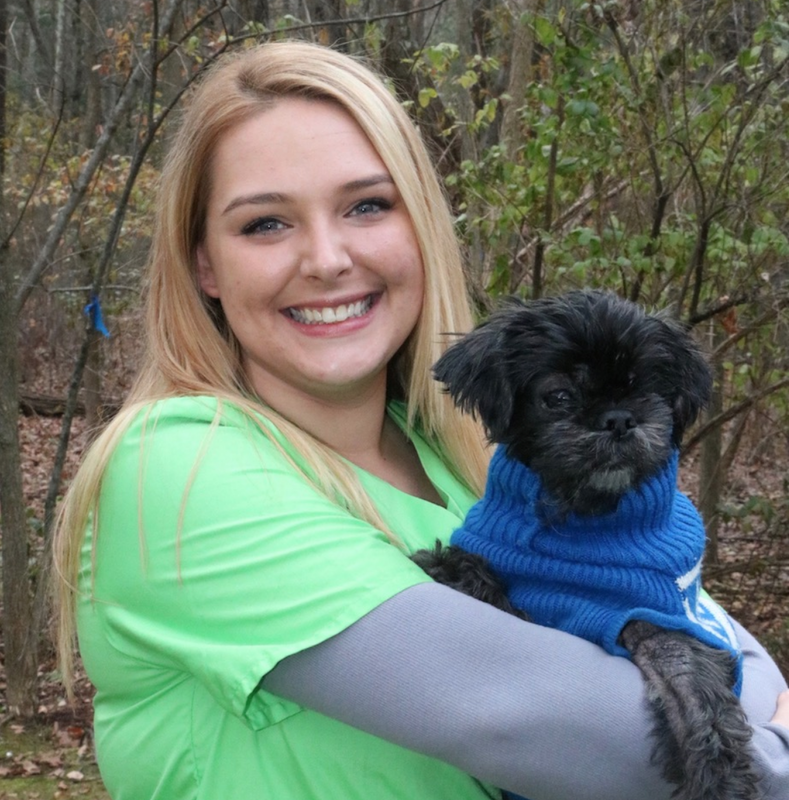 While working in VA she grew to become the technician supervisor at a six doctor practice and is excited to bring her wide range of experience to Reading Animal Clinic as the Technician Manager. She is most passionate about client education, wildlife rehabilitation, holistic pet care and nutrition. In her free time she enjoys spending time with family, her boxer named JitterBug and three cats Maple, Rafiki and Ruka. Nikki was Born and raised in Massachusetts. Nikki began her love affair with veterinary medicine at a young age. Beginning by keeping every pet her parents would allow (and some they wouldn’t! ), she decided to pursue a career in veterinary medicine. Completing an internship at Drumlin Farm Audubon Society in Concord, MA doing wildlife rehabilitation, her passion took her to Maine where she spent 3 years as an undergraduate pursuing zoology at the University of Maine. When she moved back to Massachusetts in 2010, she started her career as a technician and has been developing her skills, and tending to her passion for medicine since! Outside of medicine, she enjoys researching anything science related, playing video games, and playing with her two cats Beep and Chubs. She would be happy to help you with your new kitten, adoptee, or any other pet related questions you may have! Julie has loved animals since childhood. She started volunteering at animal shelters when she was 9. As she always attended each veterinary appointment, she was able to start working in that very veterinary hospital when she was 14. 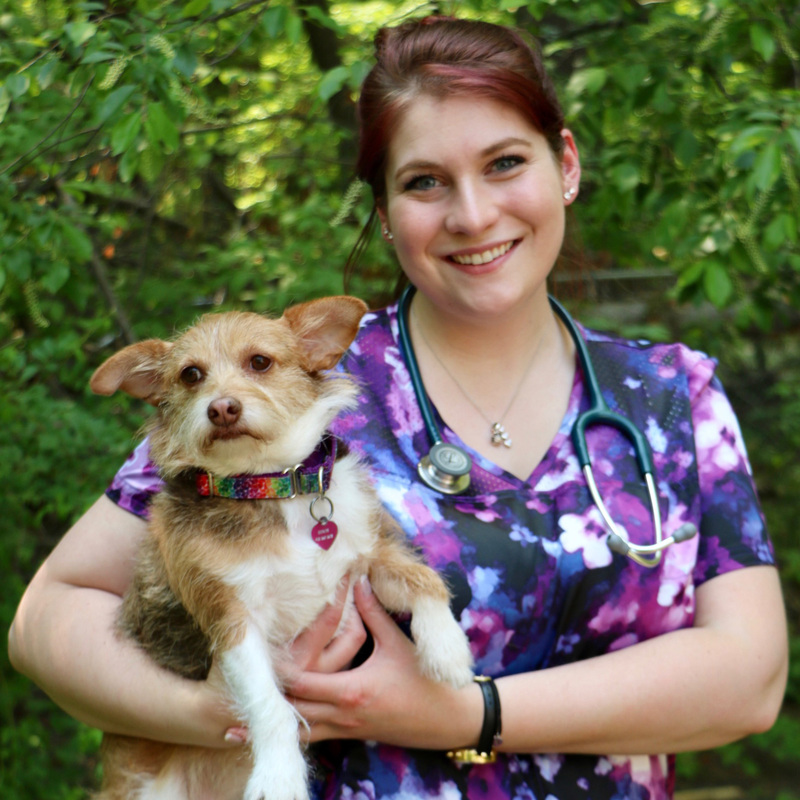 Starting out as a kennel assistant, she worked and trained hard to become the veterinary technician she is today. Julie also majored in grooming during her time at Essex Agricultural and Technical High School as an asset to her veterinary career. Her special interests include exotic animal medicine and surgery. Julie has owned quite a few different animals in her lifetime including dogs, cats, birds, fish, frogs, lizards, snakes, guinea pigs, and rabbits. In her spare time, she enjoys drawing, crocheting, and playing piano. Devon has been a receptionist at Reading Animal Clinic since July 2016. She has a beagle mix named Ginny that makes her life a joy. Animals are her passion and her dream is adopting as many animals as she can. Samantha B. is a professional animal lover. She began working at Reading Animal Clinic as a receptionist in October 2016. 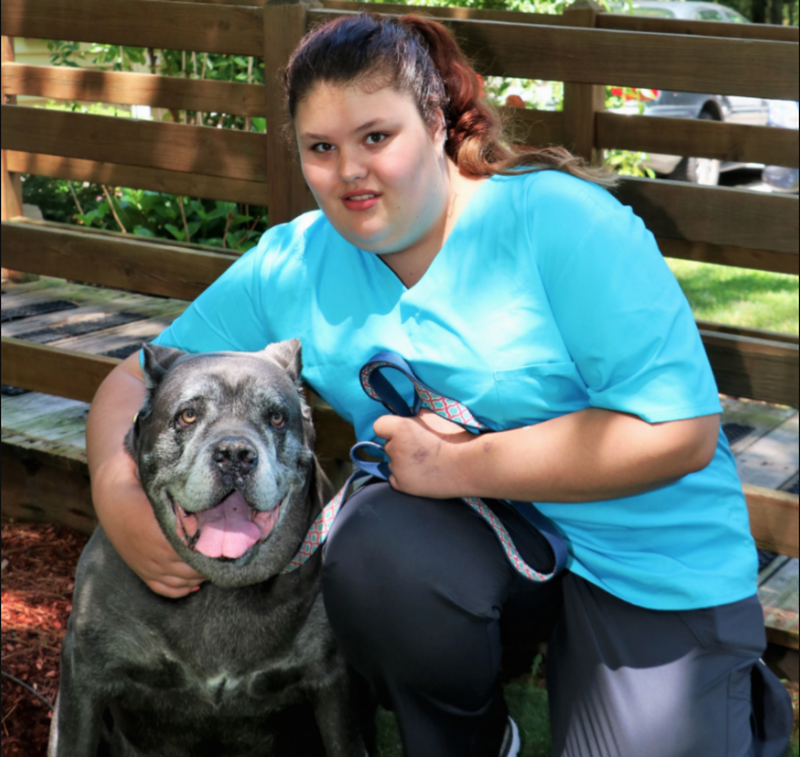 She graduated from Fitchburg State University with a degree in Communications and she is now attending classes at NSCC with plans to become a Veterinary Technician. She is now working with us as a tech assistant and is eager to continue learning about animals and getting more involved in this field, as she has had a passion for animals her whole life. Sam has two cats, a dog, a mouse, a hamster and a fish. Vanessa had a passion for helping animals at a very young age. She grew up with a houseful of animals and volunteered at the rescue her mother still works at today. Vanessa worked as a kennel assistant in general practice throughout high school and was given the opportunity of a Veterinary Technician position once she graduated. She pursued her passion until she was given another opportunity to pursue Client Care. She has worked 10+ years in the Veterinary field. On her downtime, Vanessa enjoys snowmobiling, fourwheeling, binge watching Netflix, and spending time with her husband. She is the proud owner of a polydactyl kitten named Dougie Fresh Toes. Nancy grew up on the North Shore and have always loved animals. Her sister who has been a Vet Tech for the past 30 years, often brought home stray cats, dogs and other furry creatures. Nancy has had several career changes over the years with most of her experience being in some form of the hospitality industry. In her free time, she enjoy spending time with her husband Brian and their two Chihuahuas, Doobi and Buggy and 2 cats, Pickles and Snicklefritz. Victoria has loved animals with a passion her whole life. As a child, her family always had animals. She is the proud owner of a beautiful 10 year old chihuahua-terrier mix named Bubbles. If she had the means, Victoria would adopt tons of animals to ensure they all felt love and had a forever home. In her free time, Victoria enjoys singing, playing guitar, and hanging with Bubbles. Reagan is a student at Reading Memorial High School, and enjoys horseback riding, swimming, learning about wolves and working to help protect endangered animals. Reagan loves all animals great and small, but most especially her beloved best friend Nessie, the Great Dane. She plans to continue her education in the field of animal science after graduation from high school, and have a career working with animals.